A 5 days Tanzania Lodge Safari which will take you to Tarangire National Park, Serengeti National Park and complete your adventure with a game drive in the ngorongoro conservation area. 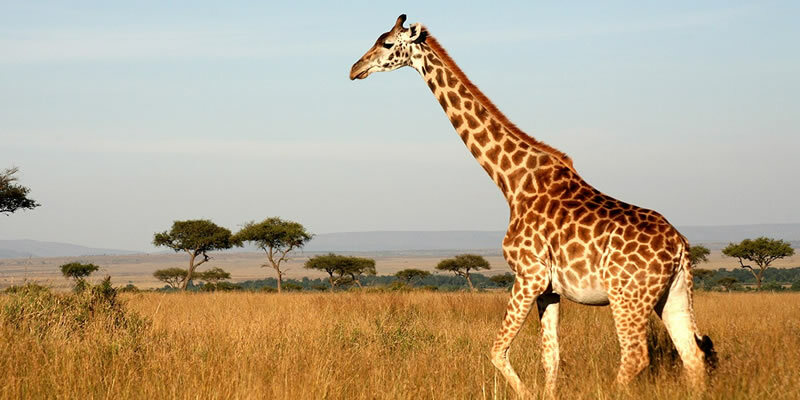 This private safari tour is designed to offer you more time in Serengeti National Park, which will reward you with new excitement and unforgettable memories. The accommodation listed on this tour can also be customized to meet your interest and requirements. You will be picked up from your accommodation around 9am and depart for Tarangire National Park for a game drive until the later afternoon. Picnic lunch will be provided inside the park and diner will be served at your accommodation. You will depart after a buffet breakfast around 8am for Serengeti National Park. On the way from Tarangire to Serengeti you will visit the Olduvai Gorge where the oldest human foot prints can be seen. You will have a picnic lunch inside the Serengeti and an afternoon game drive will follow. Around 5pm you will drive to your accommodation where you will have your dinner and enjoy the evening. After breakfast, you will spend the day in the Serengeti. You will return to your accommodation for lunch and then go back for a later afternoon game drive when the sun isn’t as strong and the animals are more active. You will go back to your accommodation around 6pm for dinner. You will leave your accommodation around 6am, before breakfast and do an early morning game drive in the Serengeti to see the animals hunting. Around 8am you come back to your accommodation for breakfast and then depart for Ngorongoro. You will watch animals as you drive in between the two parks and you will get to your accommodation by the crater around 4pm. You will have a picnic lunch on the way and dinner at your accommodation. You will depart for Ngorongoro Crater around 7am after breakfast where you will spend the morning viewing animals until approximately 12pm. You will have a picnic lunch inside the crater and then drive back to Moshi/Arusha to your final destination. You should get back to your accommodation around 6pm.